Here is a Sweet Treat for Valentines Day! 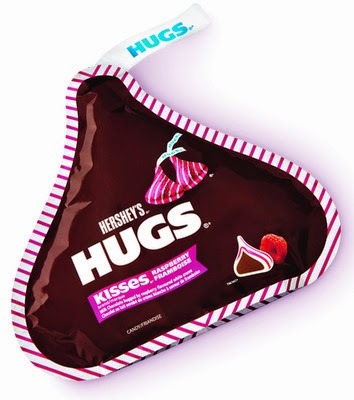 Check out one of my favorite flavors of Hershey's Hugs Kisses it's in Raspberry. Oh so heavenly! Chocolate + Raspberry is always perfection!